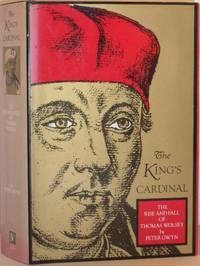 London: Coronet Books, 1977. 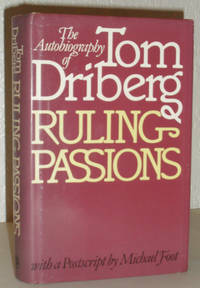 Autobiography of 'the world's most famous executioner', first published in 1974 by Harrap. 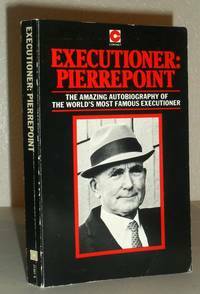 Following in the footsteps of his father and uncle, in 25 years Pierrepoint carried out over 400 executions. 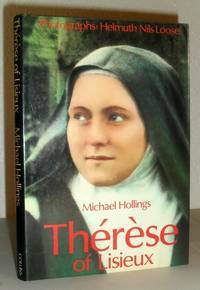 208pp illustrated with 8 pages of black and white photographs. 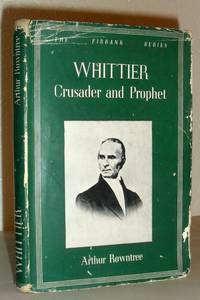 Slight creasing to spine and corners, some surface scuffing to cover and edges age-toned, otherwise good copy with no inscriptions.. First Thus. Soft Cover. Good/No Jacket. 12mo - over 6¾" - 7¾" tall.